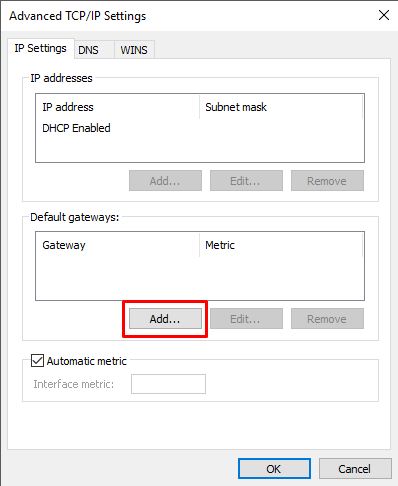 Right-click on the network settings icon on the tray and select Open Network & Internet settings. 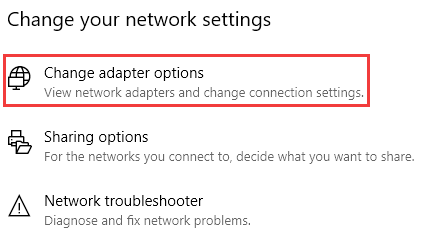 After that, select Change adapter options. 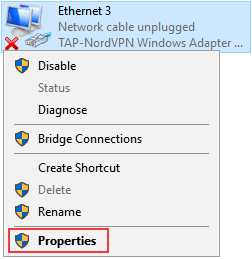 Right click on the network adapter that has an under-name TAP-NordVPN Windows Adapter v9 and select Properties. 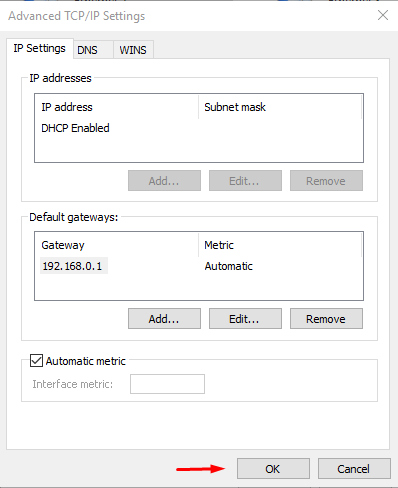 Click Add.. under Default gateways. 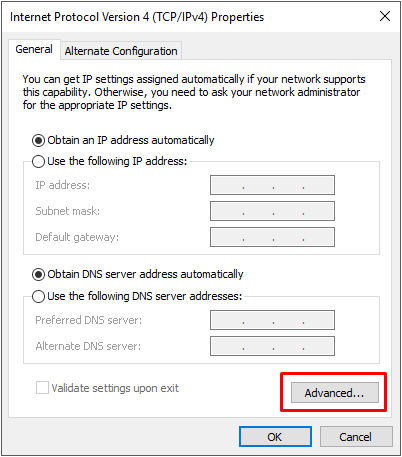 Type in 192.168.0.1 and click Add. 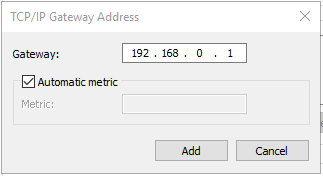 You should now see the 192.168.0.1 under your Default Gateways. 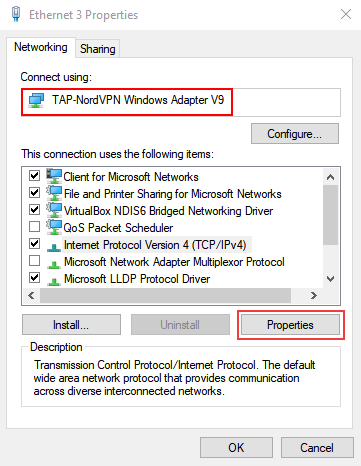 Click OK to apply changes and reconnect to the VPN.